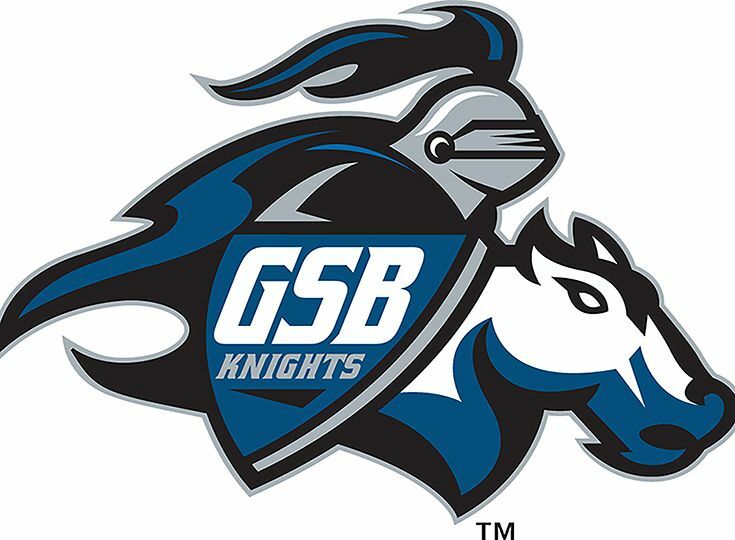 It was a big weekend for the Knights, with tournament competition for basketball, fencing and indoor track. In basketball, the varsity girls’ squad advanced to the quarterfinal round of the Somerset County tournament with a decisive 60-33 win over Bernards High on Saturday. Junior Sydnei Caldwell set the pace with 12 points, nine steals and five assists. Junior Nisani Santiago contributed 15 points and five assists, and sophomore Devyn Scott and freshman Caileigh Walsh each added 10 points to the win. The girls, seeded fifth in the tournament, will face fourth seed Bridgewater Raritan tonight at 6:00 p.m. on the road. Congratulations to varsity boys’ basketball on earning the top seed in the Somerset County Tournament! The Knights will take on eighth seed Immaculata in the quarter finals at home tonight. The game begins at 7:00 p.m.
As the two teams contend for the Somerset County title, they will also be gearing up for the NJSIAA state tournament, which begins next week. The track & field team competed in the NJSIAA Group Championships on Sunday. Highlights for the girls’ squad include senior Nicole Johnson placing third in the 800m and fourth in the 400m. On the boys’ side, senior CJ Licata won the shot-put event and broke the group record with a throw of 63-4. Junior Jack Feldman took the sixth spot in the shot-put with a throw of 37-8. All three athletes qualified for the Meet of Champions, which will be held this coming Saturday at the Bennett Center in Toms River. In fencing, the girls’ team placed fourth out of nine schools in the Prep B Championships last week. Freshman Caroline Solondz finished with a bronze medal in sabre, and in epee, junior Brianna Moglianesi earned a silver medal in the individual round. On the boys’ team, senior Nick Bhimani claimed the bronze medal in epee.